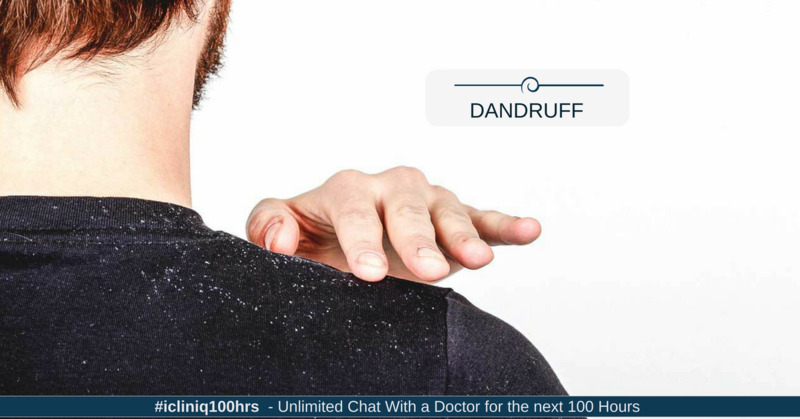 iCliniq › Ask a doctor online › Answers › Dermatology › Dandruff › How do I control dandruff and hair fall? Q. How do I control dandruff and hair fall? I am having problem with dandruff. My scalp is oily. I am losing hair and I feel that I will become bald. I used Candid-TV, but it did not help. Please advice. • Are Betadine and Fourderm creams helpful in private area infection? For severe dandruff, you should take oral medicines apart from topical treatment. Consider taking tablet Ketoconazole 200 mg once daily for two weeks and apply Candid B lotion (Clotrimazole) on the affected scalp twice daily. As far as shampoo is concerned, use shampoo containing Ketoconazole every alternate day to start with and then taper slowly as you feel improvement. Shampoo has to be used for a long time as dandruff and hairfall is a chronic disease. Avoid oiling your scalp. What medicine shall I use for inner thigh infection?